So you say you wanna live that sweet, healthy, fit bottomed life. But … do you know what that really means? 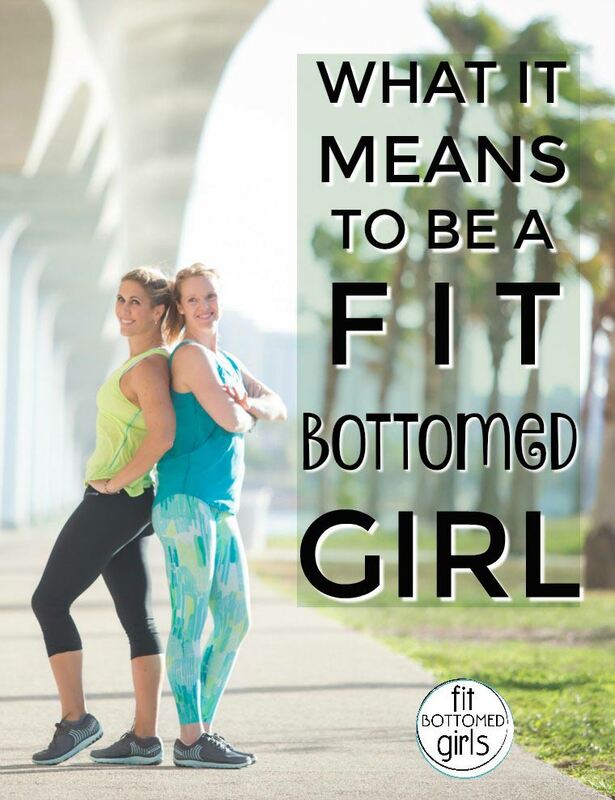 Do you know what a fit bottomed girl (FBG) actually does? How she treats her dreams, her food, her body? It’s cool! It’s not like FBG is defined in Webster’s Dictionary … yet, anyway. But it’s important to know that being part of our fit bottomed world actually has very little to do with the size, shape, or relative fitness of your bottom — or any other part of you, for that matter. It’s more about attitude, because when you get yourself in the right mindset, the other things you’re looking for (weight loss, muscle tone, the ability to eat foods and live a life you really love) tend to come along with the package. So, what would an FBG do? Dikembe Mutombo is right — ain’t none of that allowed up in here. Essentially, it all comes back to the idea that you can’t hate yourself healthy. When you start from a place of self-love, and you see the creation of healthy habits as a way to show yourself the love and respect you deserve rather than a way to punish your thighs for rubbing, it becomes easier to make choices that lead you down that better-for-you path. Wow, I love this: you can’t hate yourself healthy. How true, and how sad that for many of this, that is our standard mode of operation. I’m happy to say I’ve made strides in that area, but still at times find myself “hating” on the scale or a particular body part. Then I remind myself of all the wonderful things my body does for me everyday, and it seriously helps. What a wonderful, positive message! I’m listening…trying to take it to heart. Self hate is the ” default setting” for too many of us. I love this last quote as well! Unfortunately the motivation for starting too often comes from just visible results. It is so much easier to keep it up though if you see the big picture.